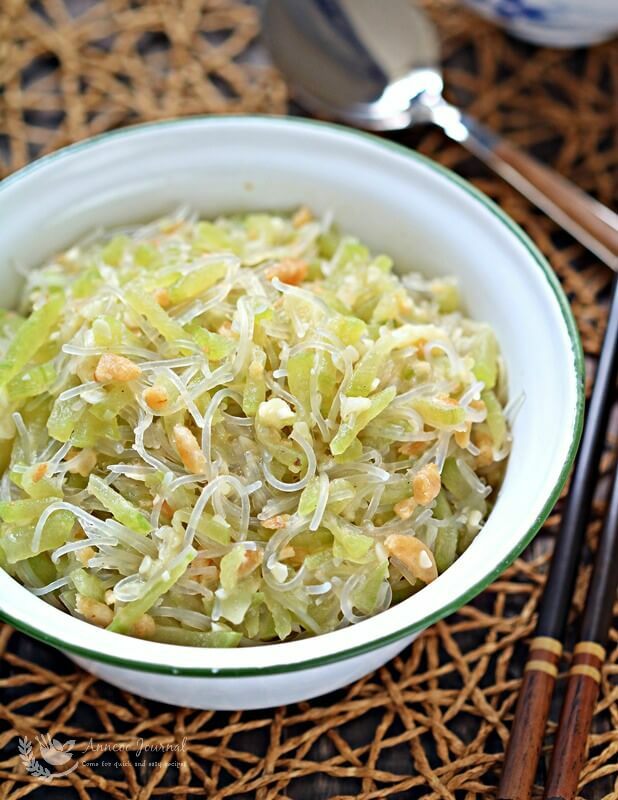 Hairy Gourd aka Jie Gua （节瓜）in Chinese with Glass Noodles (mung bean vermicelli) is one of the most common dish in a Chinese family especially the Cantonese. This is a comforting, simple and healthy dish as the hairy gourd is full of nutrients, minerals and vitamins. Easy and quick to prepare too, with only a few quick stir-fry. 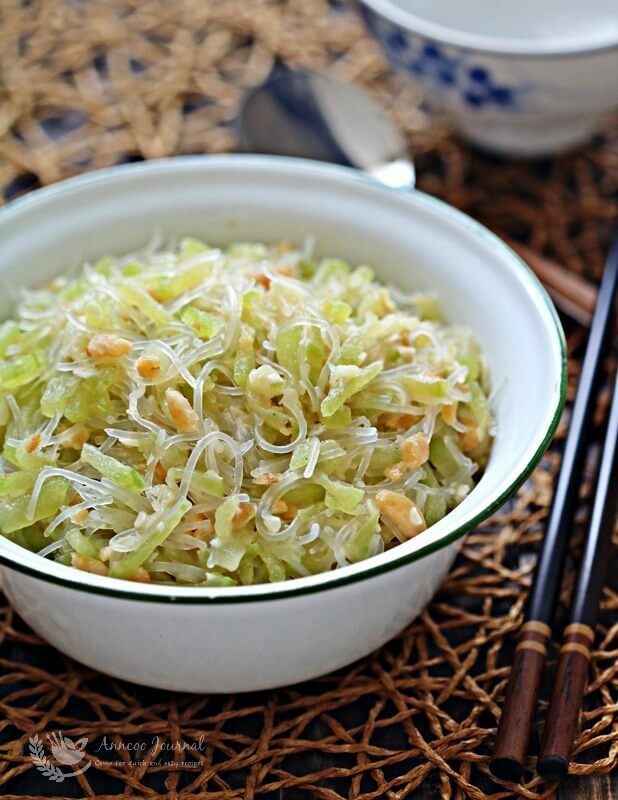 Besides cooking the hairy gourd in this manner, it can also be steamed or made into a soup. 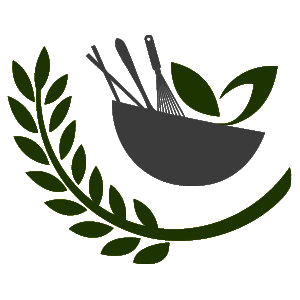 A comforting, simple and healthy dish, quick and easy to prepare too! Rinse dried shrimps 2-3 times and soak (200ml water) for about 20 minutes. Drain and roughly chop dried shrimps. Reserve the dried shrimp water. Soak glass noodles in cold water for 20 minutes. Cut in section with a pair of scissors. Rinse and drain. Wash and scrap off the hairy gourd outer skin, cut into thick strips. Heat wok with 2 tablespoon of oil, add garlic and dried shrimps, stir fry until fragrant. Add hairy gourd, continue to stir fry for 3 minutes till soft and add dried shrimp water into it together with the seasoning. Stir mixture well and bring to boil. Lastly add in the glass noodle, fry well again and cover with a lid, simmer at low heat for about 2-3 minutes and serve immediately. I like how thinly you slice the hairy gourd. So nice to enjoy this with rice porridge/congee. Light and comforting. This looks like a quick and delicious lunch! I miss hairy gourd.